The National Register of Historic Places is the official list of the Nation's historic places worthy of preservation. 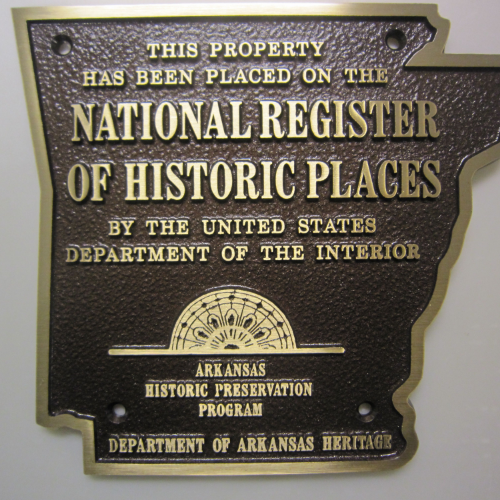 Authorized by the National Historic Preservation Act of 1966, the National Park Service's National Register of Historic Places is part of a national program to coordinate and support public and private efforts to identify, evaluate, and protect America's historic resources. Callie is a native of Arkansas and graduated from the University of Arkansas in 2008 with a Bachelors of Science in Architectural Studies. In 2010 she earned a Masters in Architectural History from the University of Virginia. As part of her graduate requirements, she completed a thesis entitled "Euine Fay Jones: Architecture is invention-is innovation-but it is also remembering". After completing her graduate degree, she worked as the University of Virginia Registrar aboard the Semester at Sea Spring 2011 voyage around the world. In 2011, Callie returned to Arkansas and now works for AHPP. 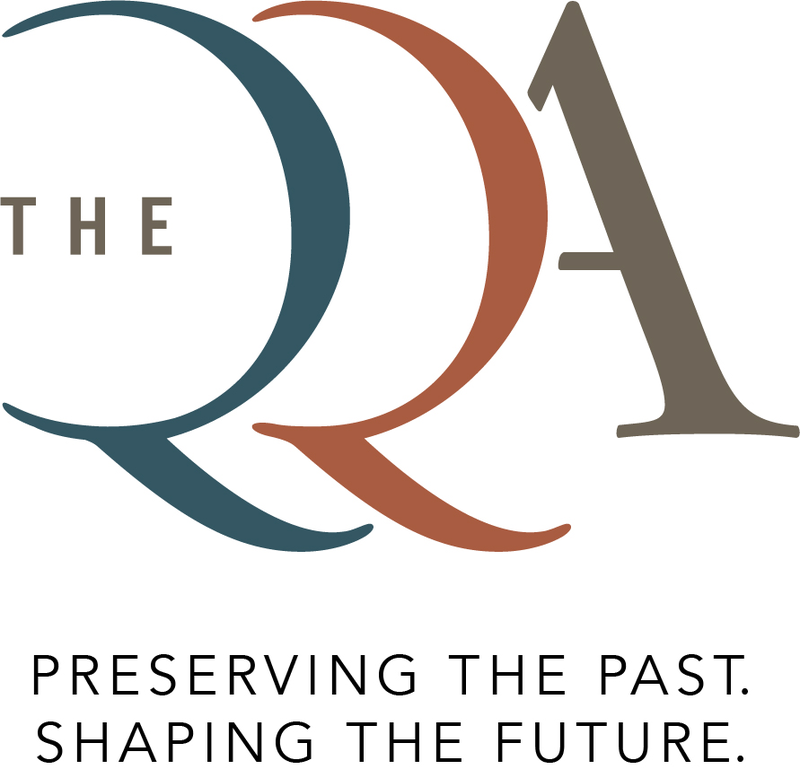 As National Register Historian at AHPP, she works with individuals and groups across the state to identify, research, and nominate historic structures to the National Register of Historic Places. RSVP: The event is free and open to the public, but space is limited.Please RSVP .